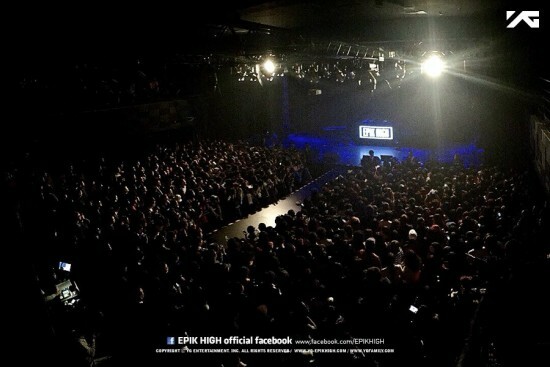 Epik High фото from Последнее 'PARADE 2014' concerts. . Wallpaper and background images in the Epik High club tagged: photo. This Epik High photo contains концерт, театр, and дом.